I can hardly believe it’s already 2014, this year has just flown by. This year marked the first time that I focused on sewing practical clothes for myself. I did a lot of hand sewing and embroidery when I was younger and made yearly Halloween costumes, my favorite holiday as I love any excuse to dress up,as well as some historical costumes, mainly Regency, some Elizabethan corsets and a Renaissance gown. But before the kids were born 5 years ago I had never used a sewing machine. 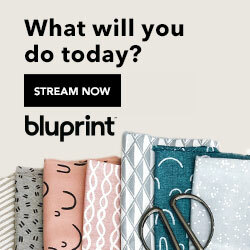 I started out making some simple curtains and pillows for my condo and was hooked. 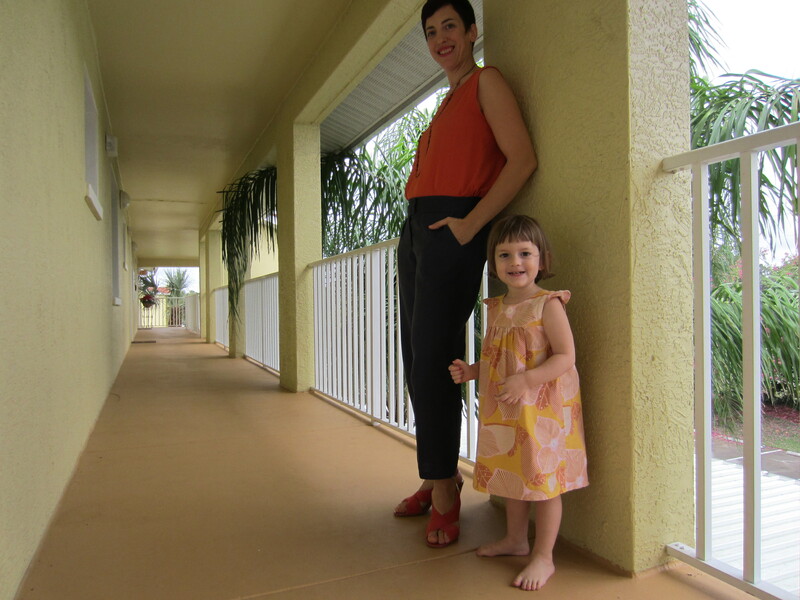 I slowly started making clothes for the kids but as a SAHM I rarely had a chance to sew when they were babies and toddlers. This year that all changed when my son started preschool for half days 5 days a week and I finally felt like I had a break. 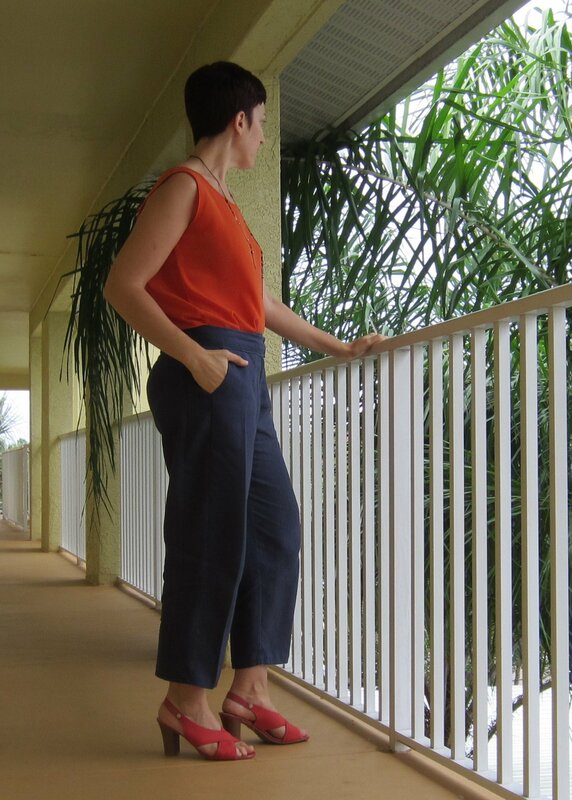 These Navy linen Capri’s are my first ever pair of pants with a zipper fly and set in pockets! I used McCall’s Fashion Star Pattern M6707. Living in Florida Capri’s are a staple of my wardrobe and I love to wear linen, it’s my favorite material. I figured since doing indigo dye is not very feasible in my 2BR condo with two kids underfoot a navy linen fabric was the way to go. I picked this up at Joann’s for half off and it’s really lovely. 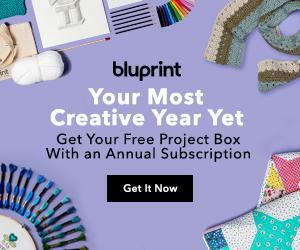 I recently saw that Noon Design Studio sells an indigo kit and I can’t wait to get my hands on one and give it a go! I cut a size 14 according to my measurements and wish I had done a muslin first since it was really much too large. I actually like that they’re a bit wider through the hip and leg and I added two pleats in the front and cut the waistband down a bit to make them work. Because of the side panels I didn’t want to mess with the side seams too much. The fly was challenging to me at first ( I put it on backwards the first time!) but I think I have the hang of it now. I had to rip it out a few times but by then I had gotten an invisible zipper foot and put a brand new zipper in and it looked so much better. These pants do crease quite a bit with wear but I iron everything anyway so it’s not a big deal. I’m already planning my next pair, I already cut the pattern down two sizes, made out of the most beautiful Natural Denim ( out of stock at the moment) from Near Sea Naturals that I ordered before Christmas. I’m planning on hand dyeing them as well but haven’t decided on color yet. I’m thinking maybe a nice red or orange, but not sure how much use they’ll get if I go too bold. Maybe a pastel? Any suggestions? Here’s one last picture I couldn’t leave out, my little director wanted to pose for the last shot!